Q: Is this going to come back into stock? They were DELICIOUS and I want to make all of the pepper things (including marshmallows). A: We update our inventory every Thursday and every Sunday during the fresh pepper season. 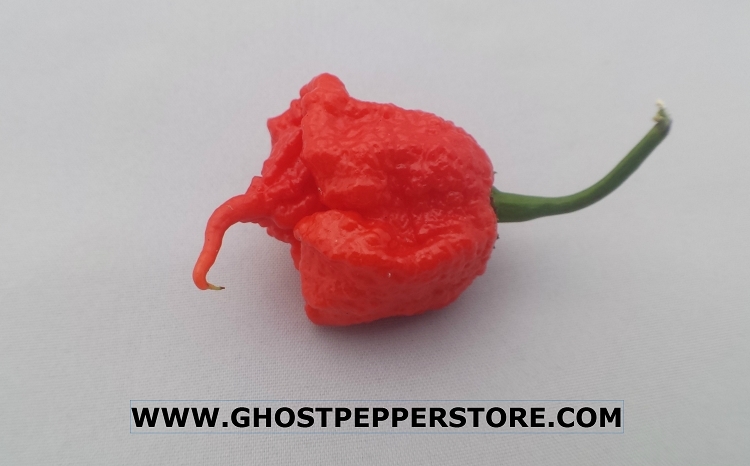 Most varieties, once in season, are available each time we update the inventory.